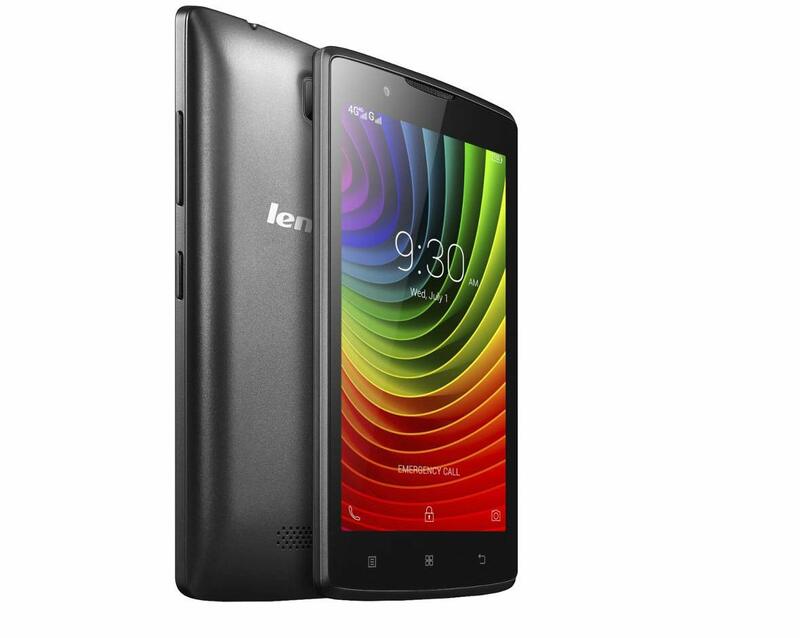 Lenovo has launched the cheapest 4G LTE smartphone, Lenovo A2010. The Lenovo A2010-A is priced under 5000. It comes with 4.5-inch display having resolution of 854 x 480 pixels. It drwas the power from 1.0 GHz quad-core MediaTek MT6735 64-bit processor integrated with Mail-T720 GPU. The A2010 has 1GB of RAM, 8 GB of internal memory and microSD support up to 32GB. It comes with Dual SIM support and has Android 5.1 ( Lollipop ) OS. Lenovo A2010 has 5MP rear camera with LED flash and 2 MP front camera. It is 9.9 mm thick and weighs about 137 gram. Lenovo A2010 offers 4G LTE/3G HSPA+, WiFi, Bluetooth and GPS connectivity. It is powered by 2000mAh battery. The main con of the phone is, lack of auto-focus feature. Both the cameras are fixed focus. The ZTE BLADE Qlux 4G A430 , Xiaomi Redmi 2 Prime, Phicomm Energy 653, Swipe ELITE, Yu Yuphoria, Coolpad Dazen 1, inFocus M2 4G and Lenovo A6000 Plus are its main competitors. The Lenovo A2010 is available Black and White colors and is priced at RS.4990. The black version will be available on Flipkart from September 3rd. You can buy it online from Flipkart.